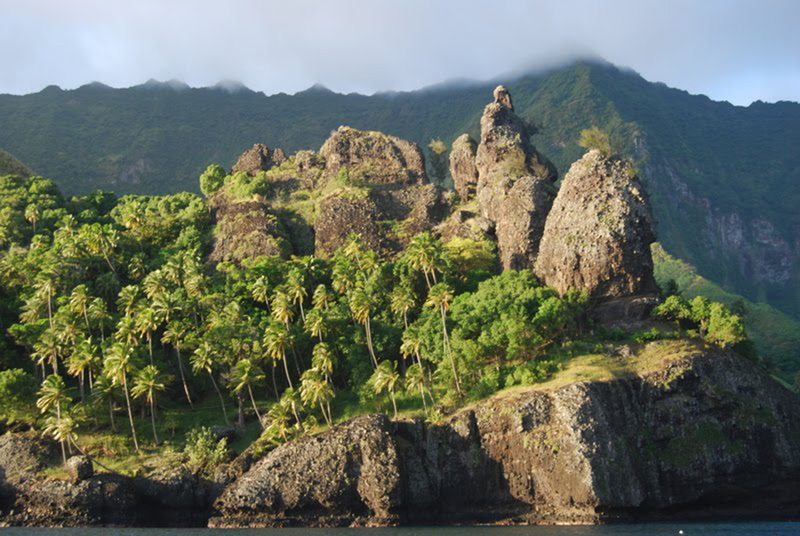 Fatu Hiva Marquesas a distant unspoiled island gathered in everything wild and untouched by man. 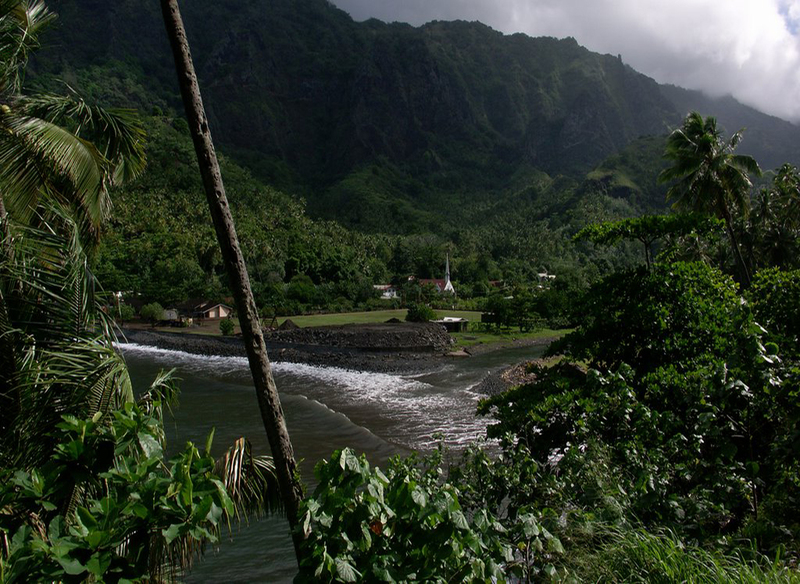 Fatu Hiva is located 1600 km from the nearest kontient and attracts artists and photographers from around the world during the months of May to November. 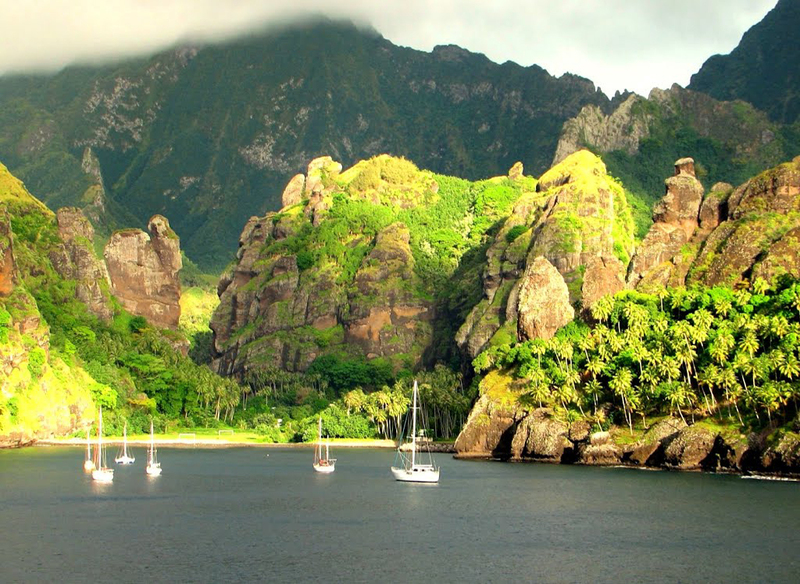 We could even say that this is the most picturesque place in French Polynesia. 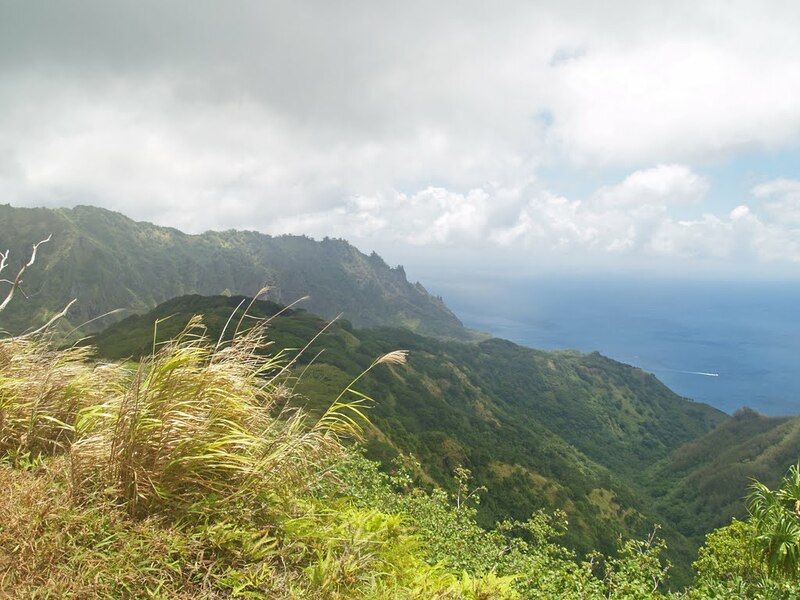 Steep cliffs are covered with dense tropical vegetation, fearsome volcanic slopes descend to the ocean where huge waves break as an impregnable fortress. 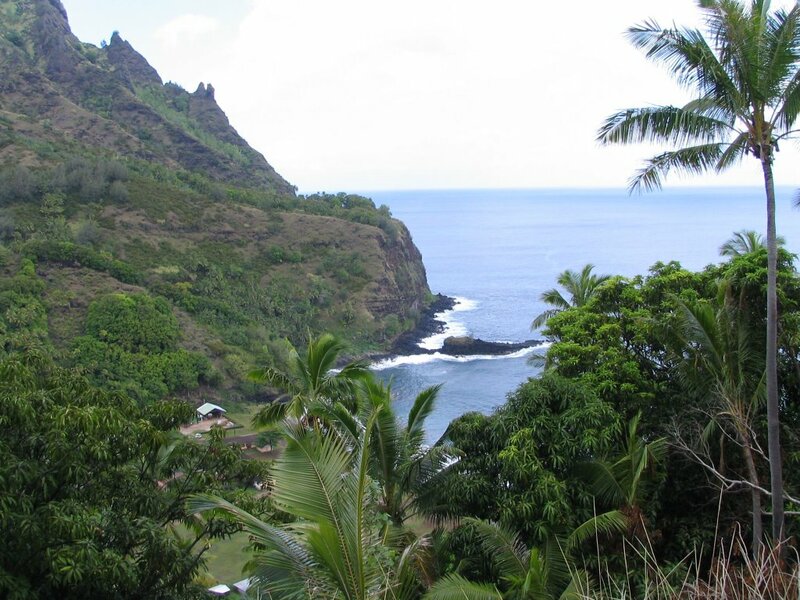 Of the six inhabited Marquesas Islands, Fatu Hiva is the most beautiful because of the Bay of Virgins. It is surrounded by steep cliffs covered with forests of mango, guava and oranges. There are about 1,500 people, descendants of Polynesians and Europeans tattooed and smiling all the time. There are two ports on the island - Hanavave port and harbor Omoa. 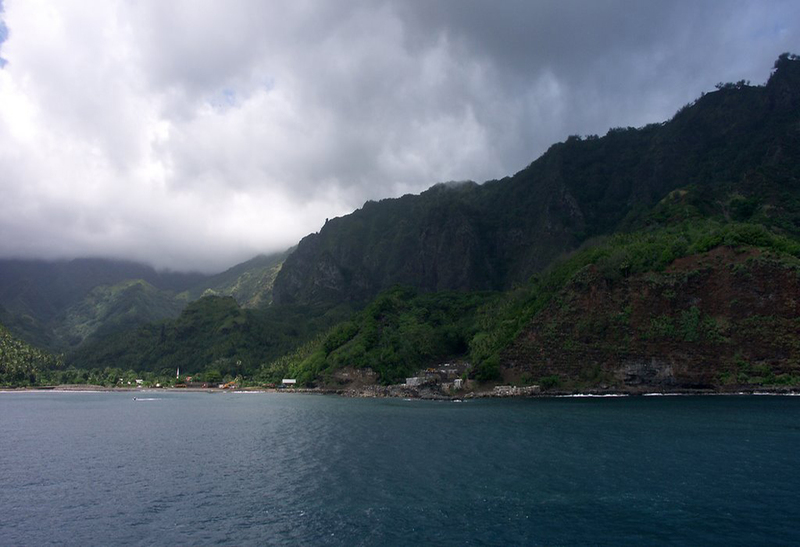 To reach the island has to get on freight-passenger ship "Aranui" that once a month touring this archipelago. 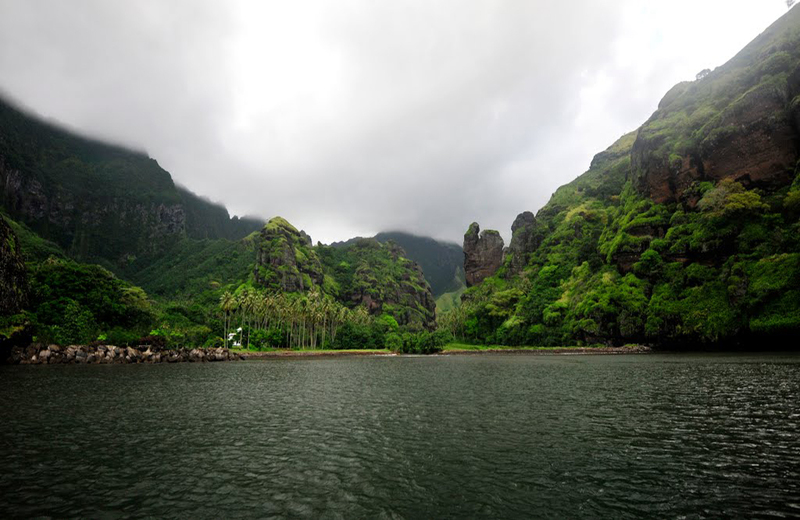 While perform loading and unloading tourists head to examine the interior of the island of Fatu Hiva. There are several well-maintained trails through the jungle. Along the way you'll see the remains of carved stones and old graves of people inhabited the island in the past and Polynesian statues of deities. 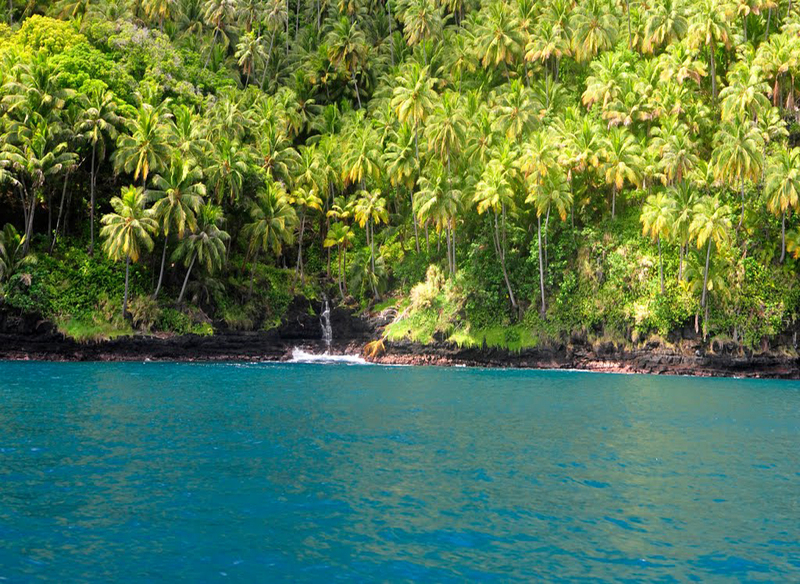 Hire a guide from the local population to show you the most beautiful sights of Fatu Hiva. 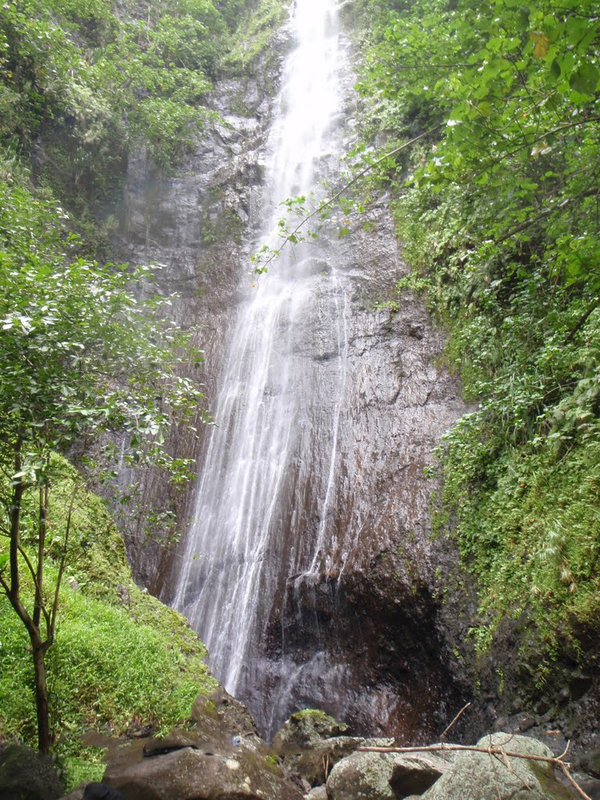 The list can add a large shallow waterfall, several rivers are not suitable for boating and mountain plateau covered with dense rainforest. The entire eastern side is impassable from the sea and can be viewed only by boat or other vessel. 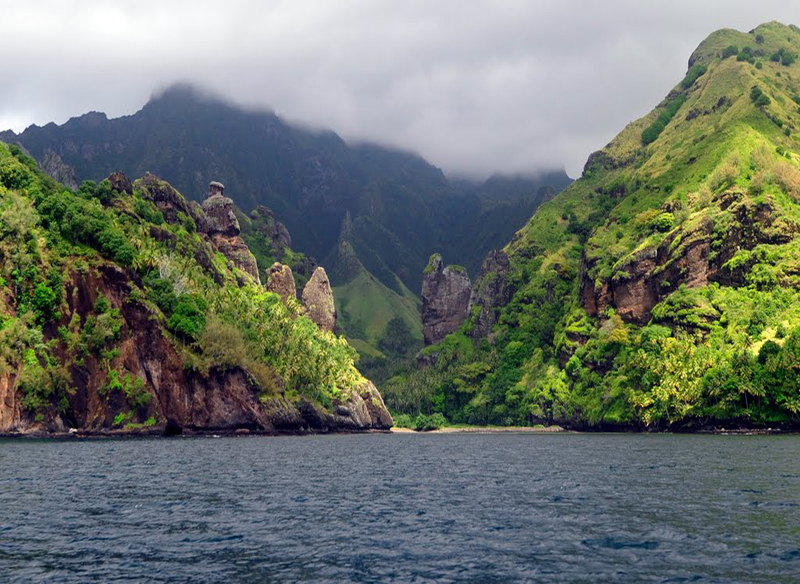 Our recommendation is to explore all the Marquesas Islands, which you enough about 10 days. 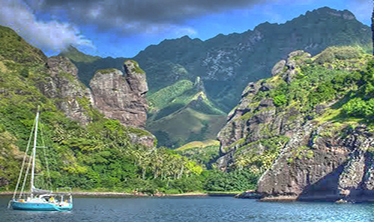 The island is visited in the past by artist Gauguin, the famous writer Jack London and Robert Louis Stevenson.